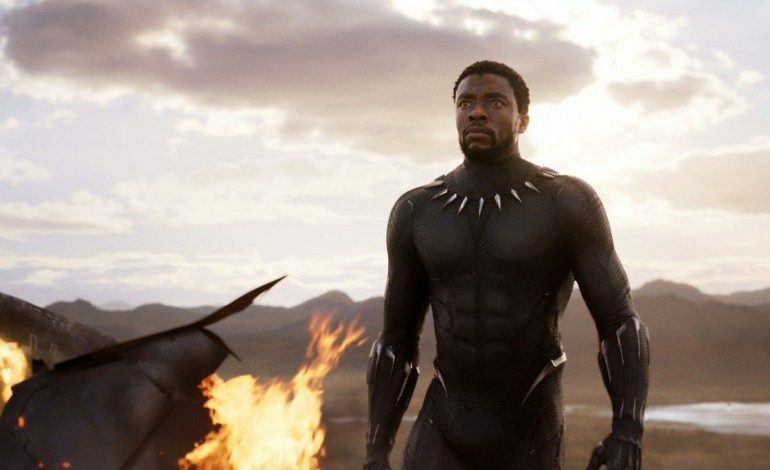 On April 18, the record-breaking film Black Panther will blast through another global portal as it premieres in Saudi Arabia’s capital. The Saudi Ministry of Culture has lifted a 35-year ban on cinemas and has made a deal with Kansas City-based movie chain, AMC Theaters, to open 40 theaters in 15 cities across Saudi Arabia over the next five years. According to the BBC, Saudi officials estimate a $1 billion revenue in 350 theaters over the next 12 years. It’s hard to imagine that the people of Riyadh have not seen a movie on the big screen in their city since 1983 and the ground and record breaking Black Panther is the perfect feature in every way. Much has happened since the Saudi government first closed theaters under tremendous religious pressure; however, Crown Prince Mohammed bin Salman has centered himself around a more moderate Islam. This event will impact the entertainment industry in unimaginable ways. The door that has been opened by the Saudi government could lead the way for other countries across the globe to follow suit and for groundbreaking films like Black Panther to continue to change the face of cinema on a global scale.